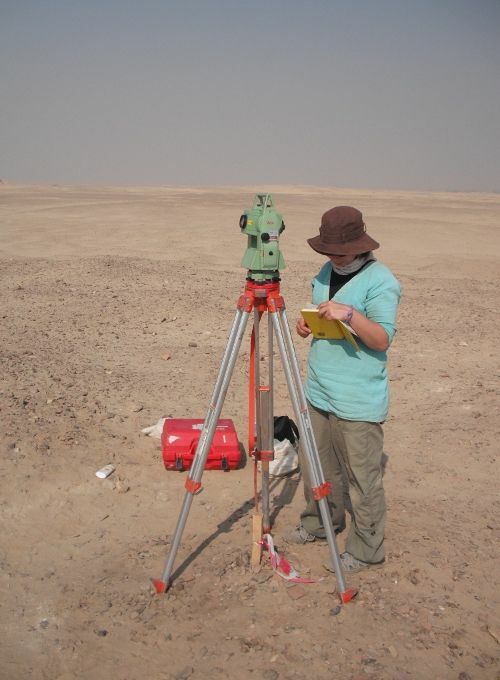 Archaeological: Ability to recognize, excavate and record archaeological features and structures. Topographical survey. Preparation and set out of archaeological sites and trenches for excavation. Proficiency in the use of Leica 400, 700, 800 and 1200 series Total Stations, Sokkia Total Stations, Leica 1200 series differential GPS, Leica Zeno handheld mapper. Training of staff and students in the use of all above equipment. Download, processing, visualisation and analysis of archaeological survey data. Photogrammetry using a range of software and methods. Able to use traditional survey methods, such as plane tables and offsetting. GIS: packages for the visualisation and analysis of archaeological data: gvSIG and the gvSIG OADigital Edition, Quantum GIS, PostGIS, GRASS GIS, ArcGIS. Please click here for further details. CAD software: BRICSCAD and Autodesk Map. Download and processing of archaeological survey data: Total Open Station in addition to Leica GeoOffice. Office: Openoffice / Libre Office and MS Office. Proficient in word processing, spreadsheets and presentations. HTML: Responsibility for http://gurob.org.uk - website of an archaeological project in the Egyptian Fayum region: Maintenance, design. Confident in the handling, illustration and photography of objects. Knowledgeable in museum databases and cataloguing systems, including database software The Museum System (TMS). 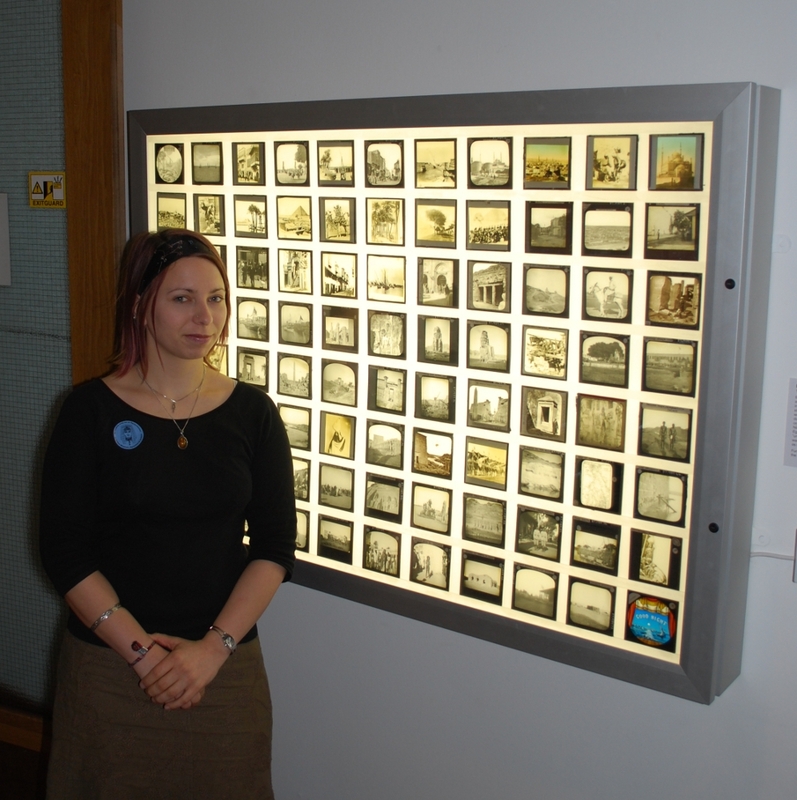 Experience in designing temporary exhibitions through volunteering and work experience. Egyptian Arabic: good working knowledge. Middle, Old and Late Egyptian: hieroglyphs and hieratic. Coptic, Ancient Greek and Akkadian: basic working knowledge. 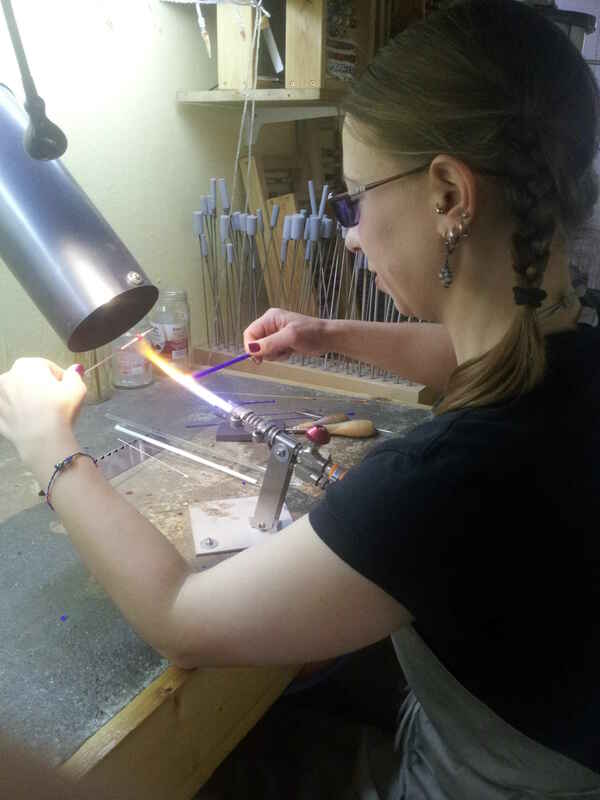 Through my interest in ancient glass I have acquired some glass-working skills, including bead-making and glass-blowing. I enjoy reading modern literature in English, German and French. I like exercising and frequent my local gym. I have been known to go for the occasional run.